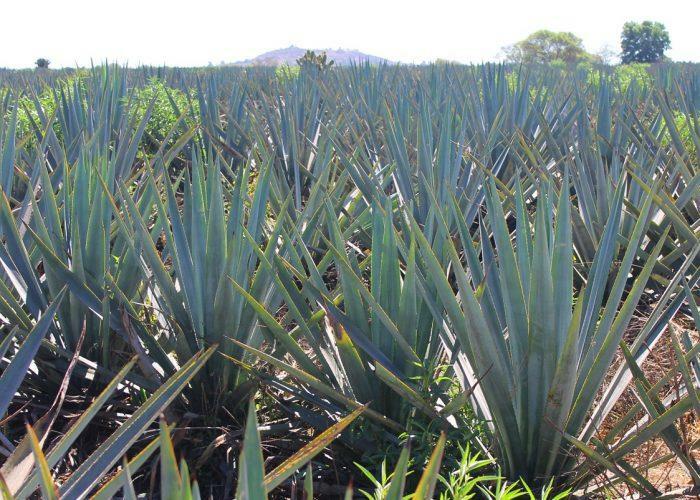 Azteca Azul is a 100% pure blue agave, created in the highlands of Mexico, regarded as the ultimate tequila producing environment by virtue of its red soil, altitude and climate. Production is vertically integrated, as the Camarena family owns 18 fields of Agave. The agave is cooked and cooled in traditional brick furnaces, a process that lasts 48 hours.